Prior to founding Kohd & Art, our founder served as Director of Web Application development at Quartz Imaging Corporation in Vancouver, BC. During his time there, Greg was intimately involved in the development, maintenance and management of their flagship product 'Quartz FA-LIMS'. 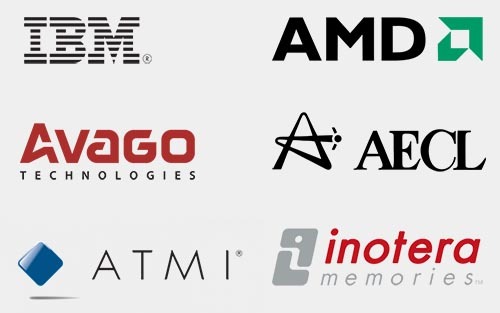 This web-based system is currently used by many companies including IBM, AMD, Inotera Memories, US Army and others. Feel free to connect with us on the following social networks! Kohd & Art is a full service software development and creative services company. Core competencies include Microsoft .NET development, SQL Server development, product and portraiture photography, retouching and illustrative work. This site was lovingly crafted with artisanal ingredients and no animals were harmed in the process! We would like to extent a special thanks to all those involved with the creation of these amazing products!